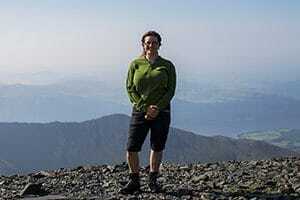 Julia Bradbury, and the team from Britain’s Favourite Walks named Helvellyn as the best walk in the country in 2018. 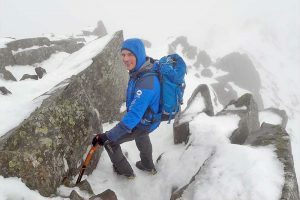 Fell Top Assessor, Zac Poulton, talks to us about getting up Helvellyn in winter. 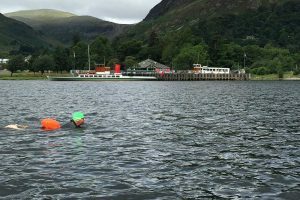 As a newcomer to wild swimming, Alex details how he prepared himself for the seven mile charity swim and why he’s now recommending a dip in Ullswater to anyone that’ll listen. After five months of kayaking, adventuruer Anna Blackwell finds out that she’s not ready to put down the paddle at Another Place. 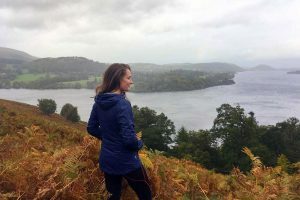 Length of Britain triathlete Fiona Quinn stops off at Another Place to take a breath and explore the Ullswater Way. The contemporary wing of the hotel was brand new to the hotel upon opening in 2017. 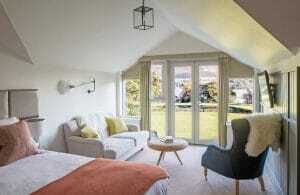 Household design have helped us to create the stylish family suites that you see today. 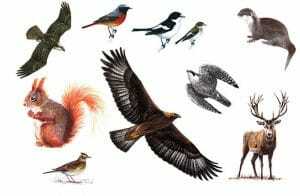 Ullswater is a native home to red squirrels and we’re doing all we can to encourage them. 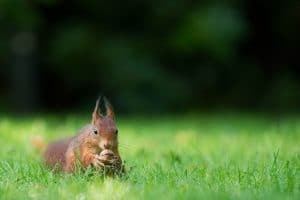 Red squirrel awareness week is all about spreading the message of the UK’s most loved species. 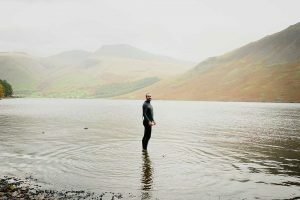 Whether you’re rooting for the red squirrel or looking to spot an otter The Lake District, especially near Ullswater, is a great place to start. 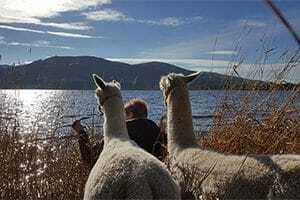 Use our picture guide for spotting animals around Ullswater. 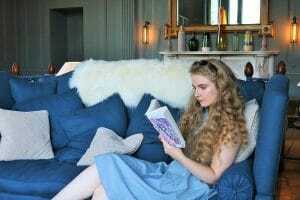 Living only an hour away, Katy Who, was looking for an easy, relaxing last minute break away. Find out what her mum and Katy got up to at Another Place. 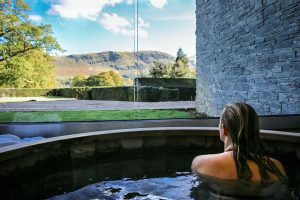 Returning for her second visit in less than a year, Hannah Straughan and her young family make the most of Ullswater and the hotel during her three day family break.